Bookkeepers who provide BAS services without being a registered BAS Agent face stiff penalties. A non-registered Bookkeeper can still perform limited services or can operate legally but only if they are supervised by a BAS Agent. Have the ability to prepare your BAS legally. 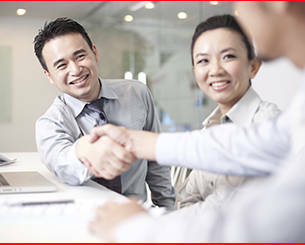 Have the qualifications necessary to provide the services legally. 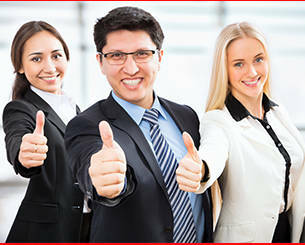 Have the experience in providing BAS Services. Are regulated by Tax Practitioner Board’s Code of Professional Conduct. We specialise in 'shoebox' bookkeeping. 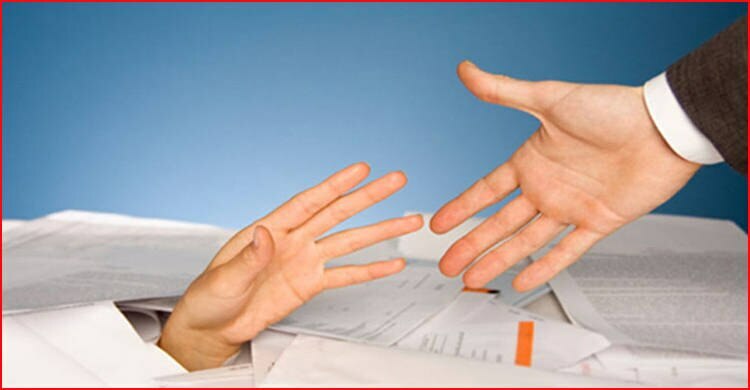 You collect all your receipts and statements, send them to us and we will take care of the rest. Simply put all your bank statements and receipts in a shoebox and send it to us. We then prepare your books so that they are ready to hand straight to your accountant. We will then send everything back to you, ready for next quarter. 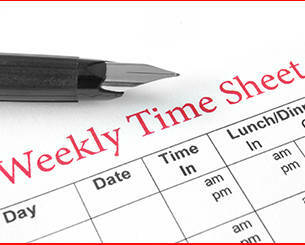 We can take care of all your payroll needs, leaving you free to get on with running the business. Enter and calculate hours worked from time sheets. 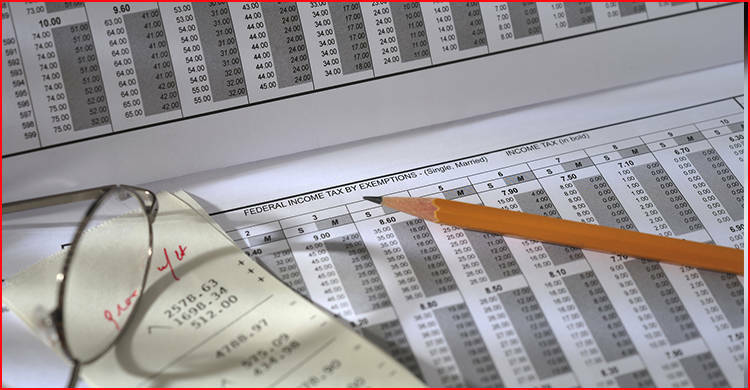 Calculate payroll earnings and tax. Distribute pay slips by email or post. 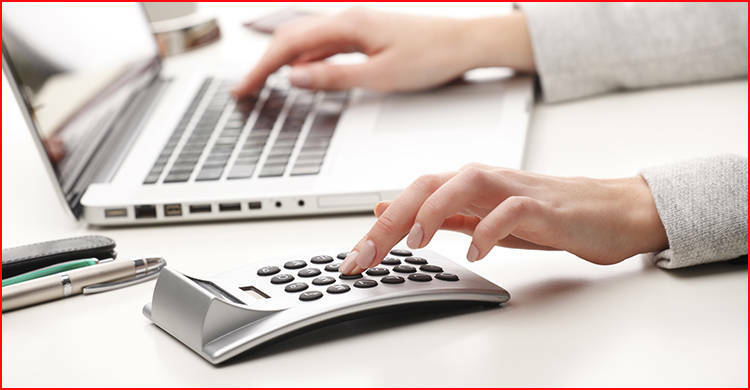 Calculate, prepare and lodge payroll tax returns. Prepare and distribute end of year PAYG payment summaries. Sue works for us four hours a fortnight. She brings all of our sales, financial and taxation information up to date. Sue has saved us a small fortune in accounting fees by doing our taxation compliance for us. Sue has an excellent working knowledge of MYOB and is very easy to get on with. She is a real asset to our business. Sue has been doing my books now for 5 years. She has always been a wealth a knowledge and has helped and watched my farm grow over the years. Sue has even held my hand through a couple of audits. Sue now keeps my books for both the farm and my saddlery business. I wouldn't trust anyone else with my records.